Eric Kim camera straps are hand-crafted from premium leather by Eric’s friend in Saigon then finished in Berkeley California. 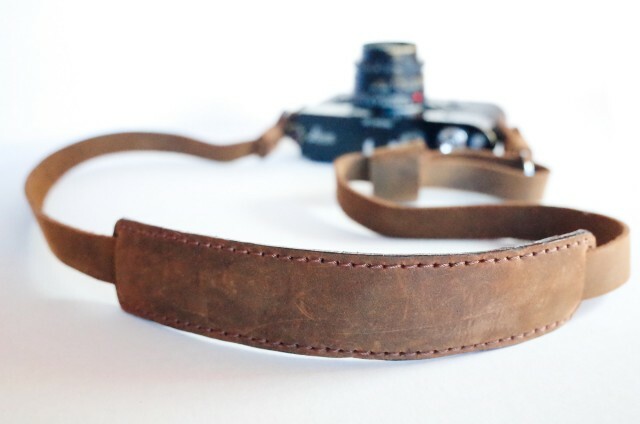 The neck and wrist straps are designed to meet the needs of street photographers looking for a high quality camera strap that looks great and is comfortable to wear. Hit the jump for more info! 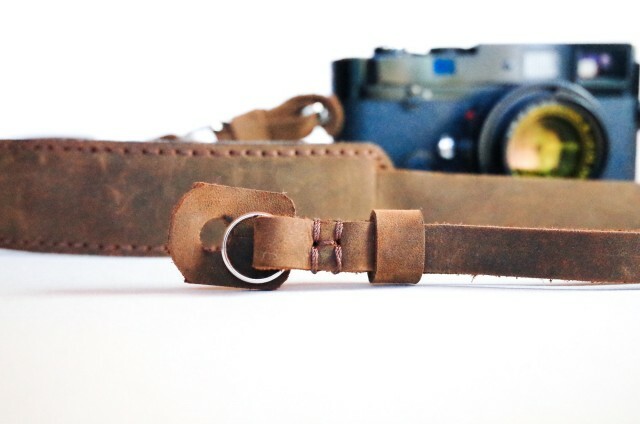 Henri by Eric Kim camera straps are a joint venture between Eric Kim and his fianceé Cindy. 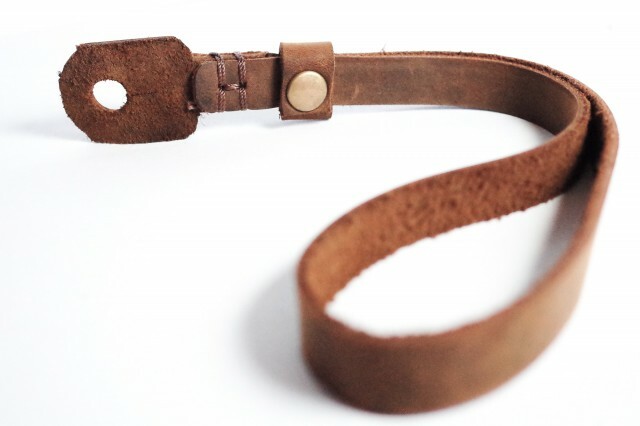 Each strap is crafted from premium cognac-brown / caramel leather and shapes and grows with you over time. The leather is soft to start with but they added a lamb skin lining to the shoulder pad for increased comfort on long shooting days. According to Eric, the neck strap is adjustable and will work for men and women whether they’re 4’11″ or 6’3″. Each strap is hand crafted in Saigon and finished in Berkeley California then shipped in custom packaging befitting a strap of this caliber. Neck straps sell for $79.95 USD. Henri By Eric Kim Neck Strap – $79.95 On Amazon. At the time of publication Amazon has 2 of the neck straps in stock so if you’re interested in getting one you better hurry up! Amazon only ships the straps to US addresses but Eric has another batch on the way that will be available with inernational shipping. 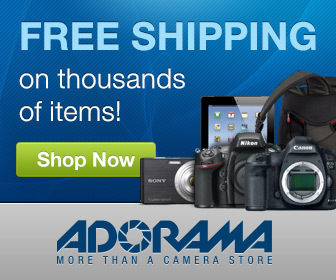 Check Eric’s website for ordering information. The wrist strap is made with the same attention to detail and sells for $39.95 USD. Henri By Eric Kim Wrist Strap – $39.95 on Amazon. Henri By Eric Kim Camera Straps. I remember when Eric was prototyping this strap a couple years back. Working out the kinks and making sure they lived up to his own tough standards before sending them into production. The final version of the strap is a bit thicker than the one I saw (which was already great) and knowing Eric I can say he’s taken the time to get it right. I’m excited to see the straps in person! What’s your take on the Henri By Eric Kim camera straps? Beautifully made and designed to last a lifetime? Or just another camera strap so what’s the big deal? Post your ideas in the comments below and keep the conversation going!